A former tax inspector who was earlier removed from his job over alleged ties to the Gulen movement was detained after he was involved in a minor traffic accident. 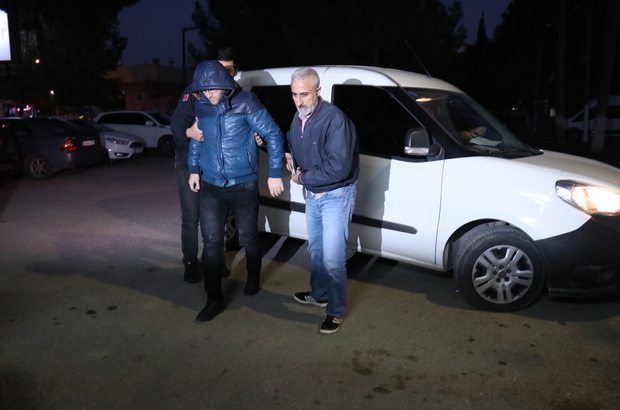 The 37-year-old man, identified as O.A., was caught in Eskisehir when police, dispatched to the accident scene, noticed that he has already been under an Izmir-based investigation for his alleged use of Bylock encrypted mobile app. An arrest warrant was earlier issued for O.A. however police were unable to locate him until the fender bender, the state-run Anadolu news agency said Tuesday. ByLock is a smartphone application, which Turkish authorities believe is a communication tool among supporters of the Gulen movement, accused of masterminding the July 15, 2016 coup attempt. The movement denies involvement.